This luxurious moisturiser is rich in protective botanical extracts and reconditioning essential fatty acids to nourish and restore the skins hydrolipidic barrier. It fortifies the epidermal structure and is perfect for dry climates. 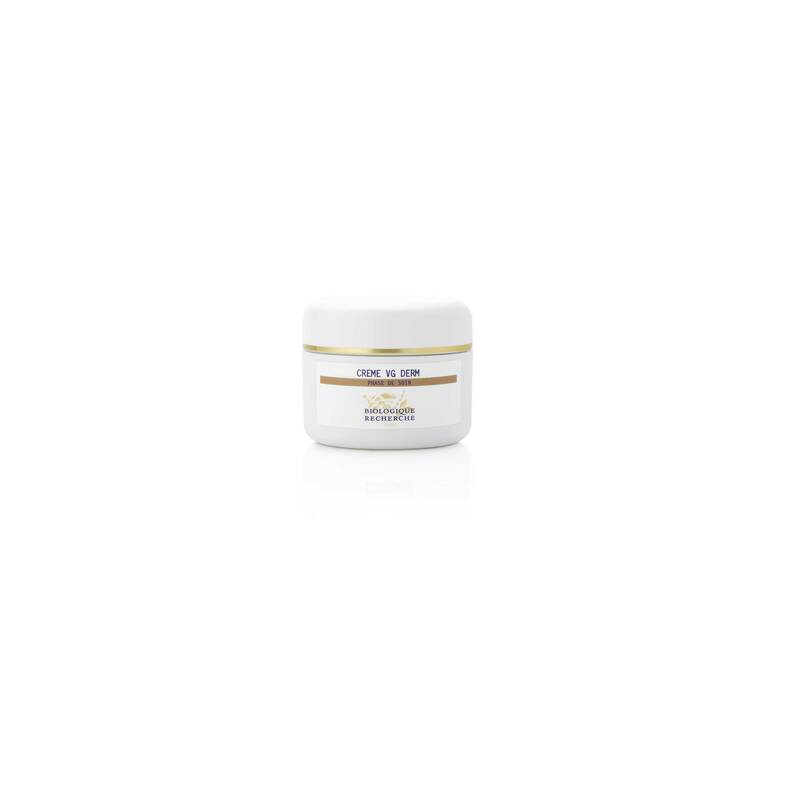 Creme VG Derm is recommended for aging, dehydrated Skin Instants and is ideal for very dry skin.